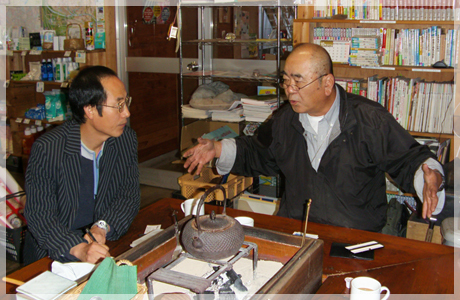 Initiated by the fellows and are mainly discussions among the fellows. Workshops are to stimulate/digest/reflect the ideas, opinions and experiences of the fellows or what were discussed in the seminars. 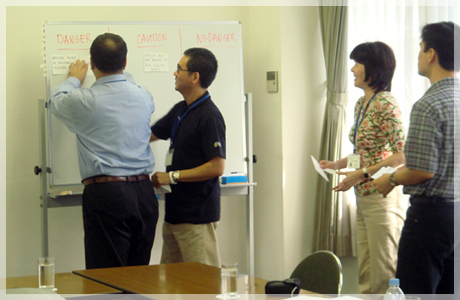 Strongly encourage each fellow to come up with a topic that he/she would like to be discussed among the fellows. 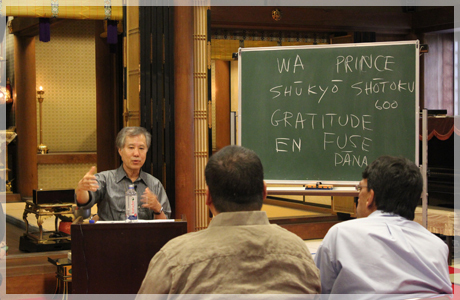 The Retreat Conference is the fellows’ opportunity to make presentations and to, exchange their expertise with other fellows and invited intellectuals residing in Japan. 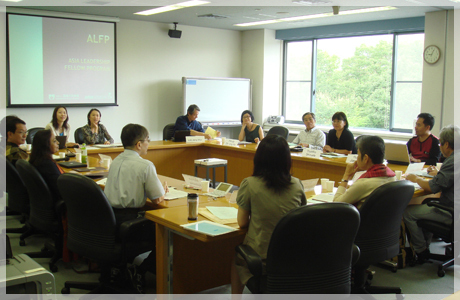 Seminars are lectures by Japanese and non-Japanese resource persons to share their expertise and insight concerning contemporary Japan and Asia with the fellows. 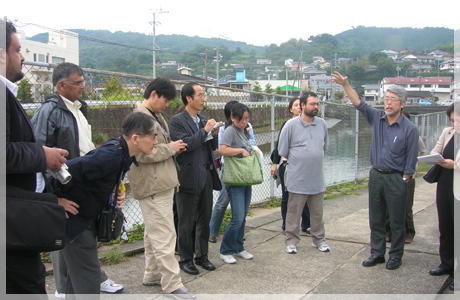 A Field trip to localities in Japan is organized during the fellowship for 4 to 5 days. 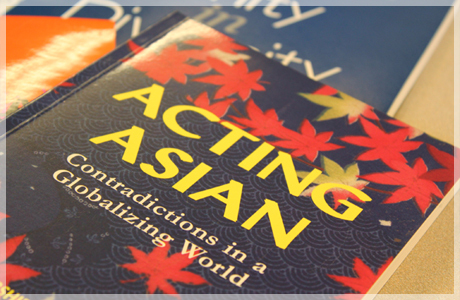 Social issues related to a certain region in Japan are taken up during the field trip and discussed with fellow colleagues in a broader Asian context. We have visited places as far north as Hokkaido and as far south as Okinawa and have covered various issues such as post-war, peace-building, environmental issues, multiculturalism. 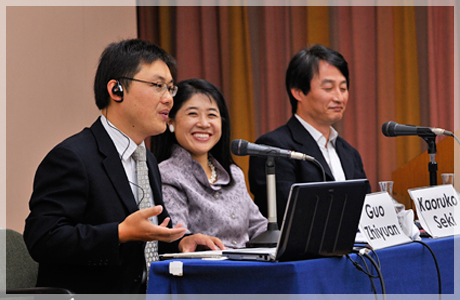 A Public symposium is held at the end of the program which is an opportunity for fellows to engage with the Japanese public and share their ideas and what was discussed during their fellowship. 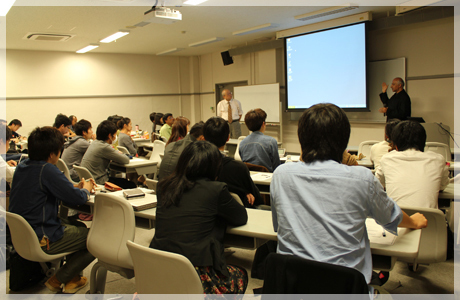 During their stay in Japan, fellows are encouraged to meet with people from other groups in Japan to share their expertise and to interact with various groups by giving lectures at universities and NGOs. During this period the fellows are free to design their own time; they could go to localities, do field work, or meet people.